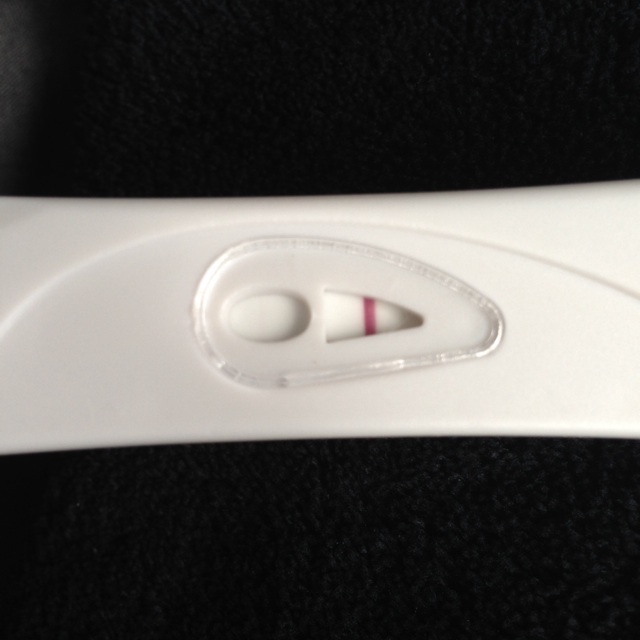 Is this a BFP?! ? ?